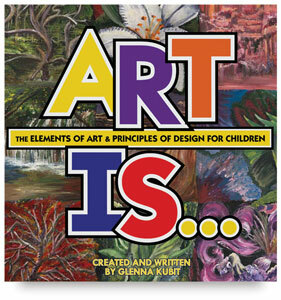 This book demystifies the elements of art and the principles of design in a format that is easily understandable for children and beginning artists. Each page has simple explanations and bold, bright, attention-getting illustrations that clearly define each of the concepts presented. Hardcover. 32 pages. 9" × 10" (23 cm × 25 cm).